Opening it's doors in the late 80's, we have been talking fly fishing, selling gear, and Making Fish Nervous longer than anyone in town. Our goal since day one has been simple... to help anglers fish better and to share our knowledge. There shouldn't be any secrets when it comes to the sport of fly fishing and for us we want to see anglers improve their own skills and knowledge so that they too can enjoy their time spent on the water. To help anglers enjoy their time on the water we have carefully selected the brandsand types of equipment that we think are the best at doing that. All of the brands that you see in our fly shop or on-line store are not only brands that we stand behind, but are brands that stand behind us. With more gear options than ever and more places to buy fly fishing equipment from, the Silver Bow Fly Shop will only carry gear that we fish. If we wouldn't fish it, it isn't sold here. Period. Rest assure the gear that we carry gets tested often! 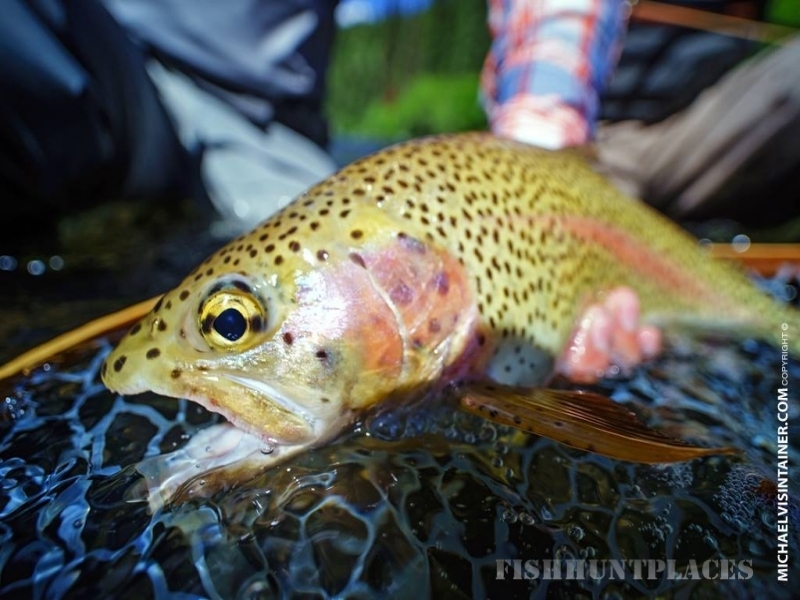 The gear junkie team at the Silver Bow Fly Shop has fished locally and abroad. So whether you need help with local lake fishing, tarpon in Florida, rainbows in Alaska, or steelhead on spey rods chances are one of us has been there or fished for it so we can help you choose the right fly gear and point you in the right direction. We believe time on the water is important in helping our customers with their gear and fishing decisions, that's why you will find that all of the staff here at the Silver Bow Fly Shop fishes.... a lot! 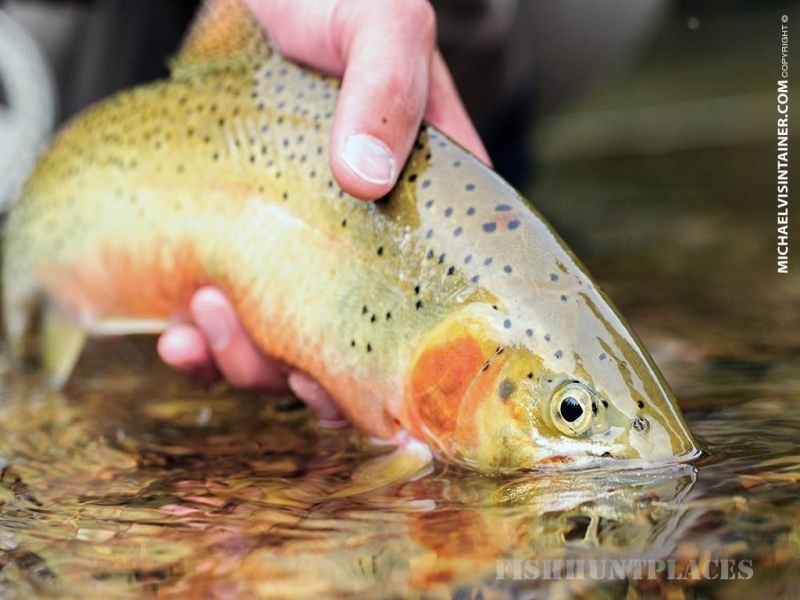 Fly fishing for us is not only a business but a lifestyle. When we are not on the water fishing or guiding you can find us loitering around the shop.